Everyone loves a good beach. I mean, why wouldn’t you? It’s the perfect place to have fun, relax and spend some quality time with friends and family. There are literally hundreds of beaches all around the world. Every one of them is beautiful on their own way. However, we have decided to compile a list of the 10 best beaches in the world. It’s not easy to choose the best one but listed below are our 10 versions of the best beaches. For our first beach in the list, we head over to Greece. 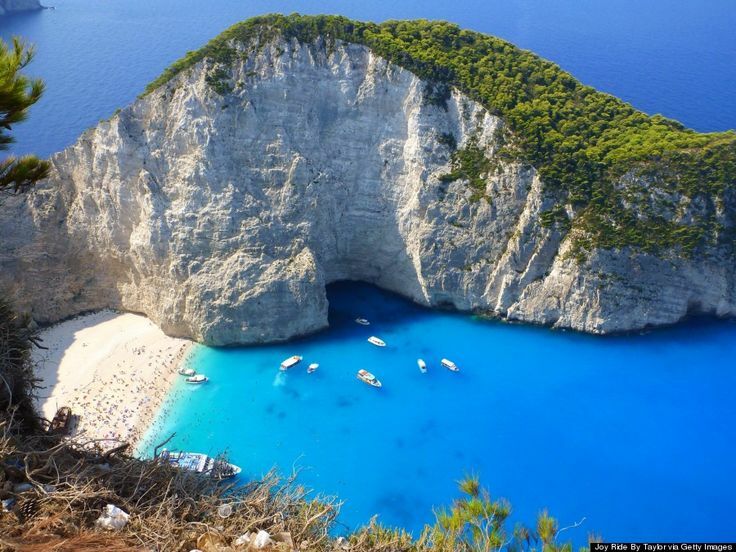 Navagio Beach is the beach that you often see on the postcards coming from Greece. It is located in an isolated cove in Zakynthos Island and you can only go there via boats. It is a beautiful beach that has lots of limestone cliffs, white sandy beaches, and clear blue water. It’s a tourist attraction for thousands of people each year.